Reading skills and especially comprehension skills are very vital skills for kids to master. Teaching reading to children can be challenging sometime, and even when they do learn how to read, having them actually understand what they are reading can be another challenge. This is where MaxScholar Reading Intervention Program, comes really handy. In the last few weeks, the crew got a chance to review this program, and let’s just say, it’s got a lot to offer. 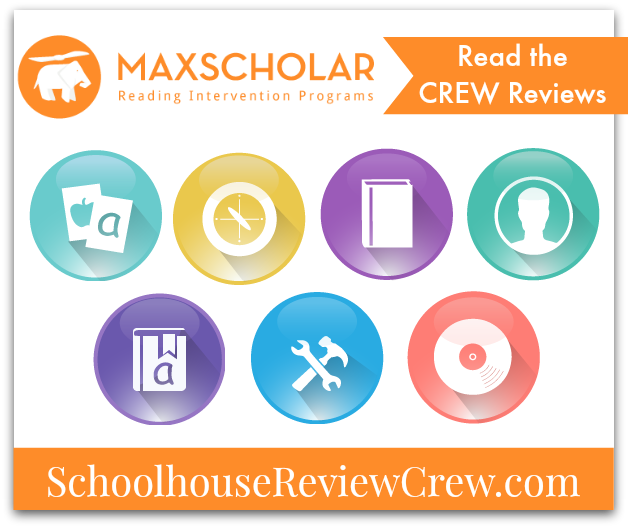 MaxScholar is not just your typical reading program but much more than that. 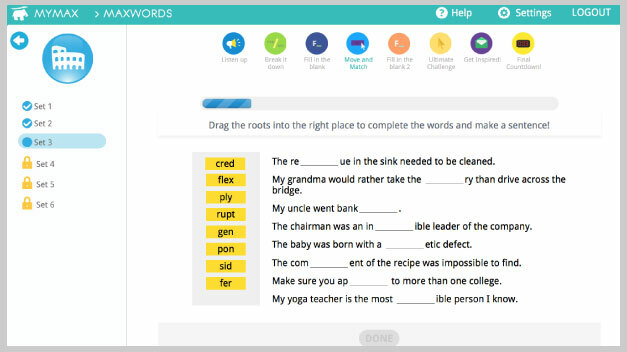 Specifically developed to help students who have Dyslexia, learning disabilities, ADHD, processing problems, or are just struggling to read, Max Scholar is made up of multi-sensory exercises and games that keep your children engaged and learning. It can be used by any child in pre-k up to grade 12. If you need to start with the phonics, they’ve got you covered. You need to teach your child to better understand what they are reading at any particular level, they have you covered. The way they do it is through stories which they have you read and then find the main and secondary ideas, all through a process of highlighting, outlining and summarizing. This then is followed by comprehension questions. A big thank you to Joelle from Homeschooling for His Glory for writing this introductory post.